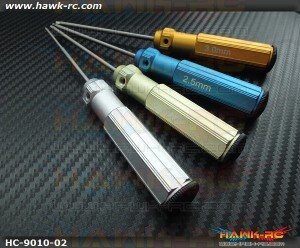 not easy flow away, heavy-duty, high-temperature and humid environment. 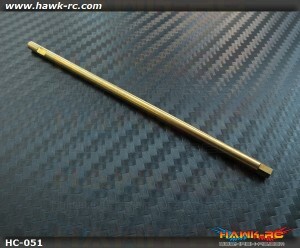 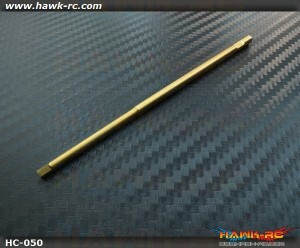 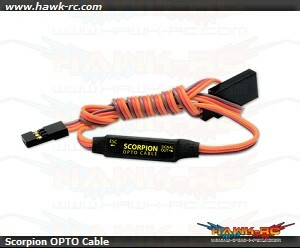 The Scorpion HK-4015-1450KV motors have been developed for the 500 class electric helicopters..
Scorpion OPTO Cable Scorpion OPTO Cable is specially design for using Scorpion Commander .. 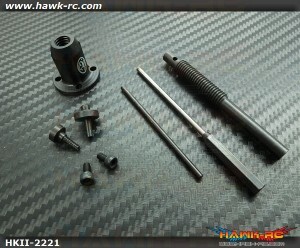 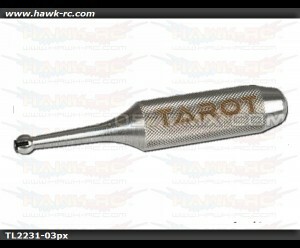 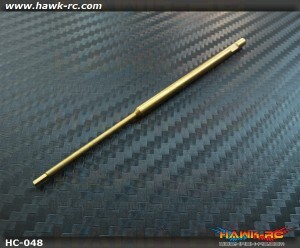 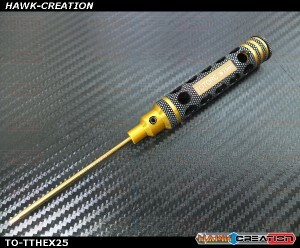 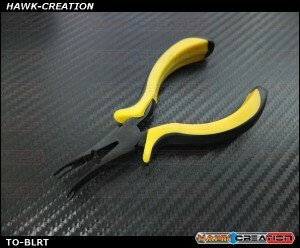 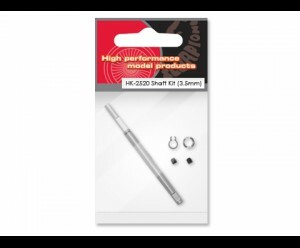 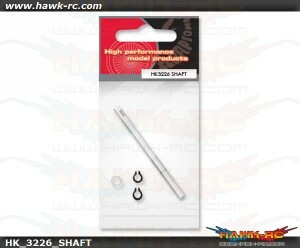 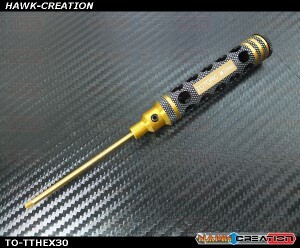 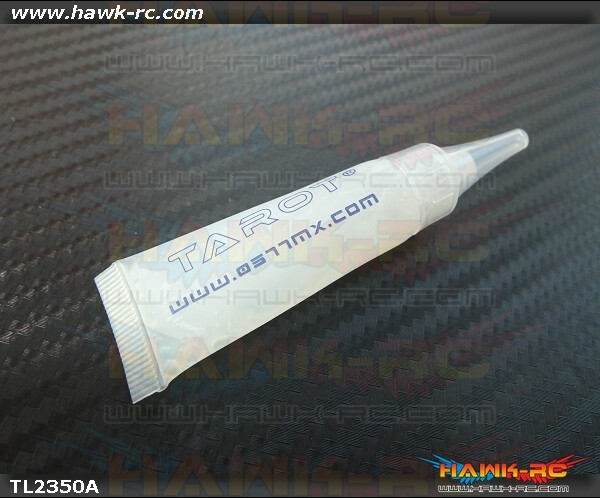 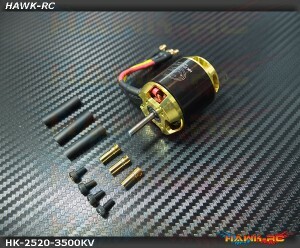 The Scorpion HK-3226 motors are built with 5mm hardened steel shafts that will last through c.. 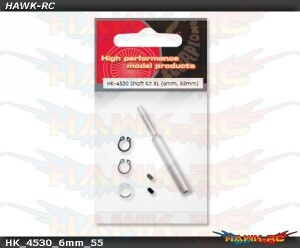 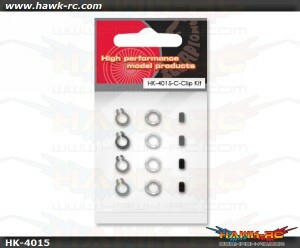 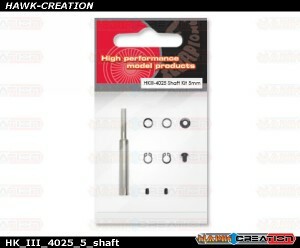 The Scorpion HK-4015 motors are built with 8mm hardened steel shafts that will last through c..
Scorpion HK-4015 C-Clip Kit The Scorpion HK-4015 C-Clip Kit are the factory replacemen..
Scorpion HKII-2221 Bearing Maintenance Kit The Scorpion HKII-2221 Bearing Maintenance Kit is ma..
Scorpion Motor Key Chain Now you can take a Scorpion Motor everywhere you go! 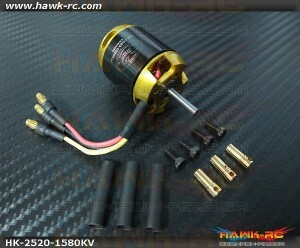 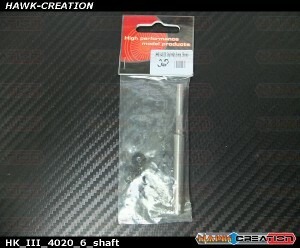 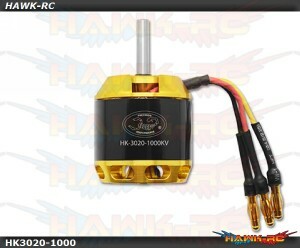 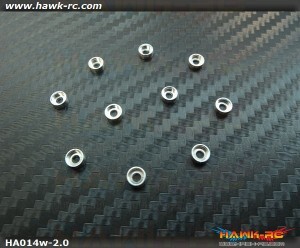 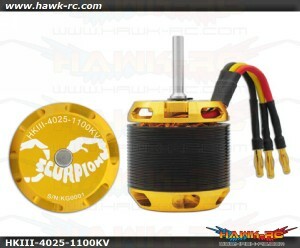 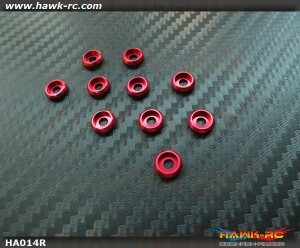 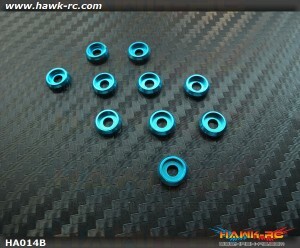 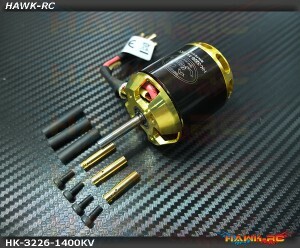 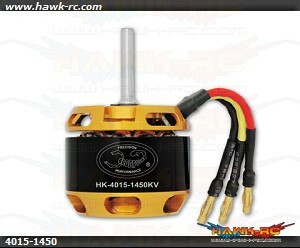 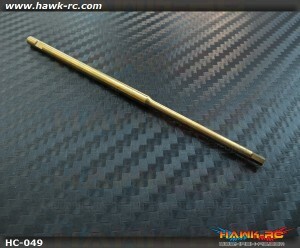 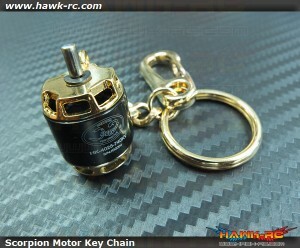 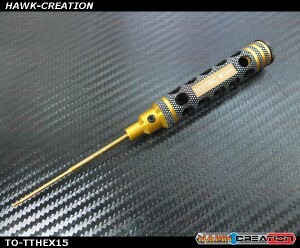 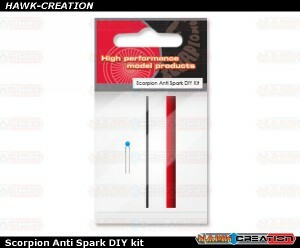 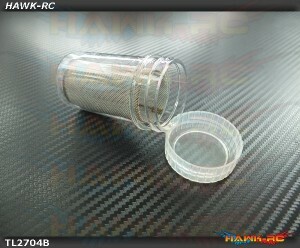 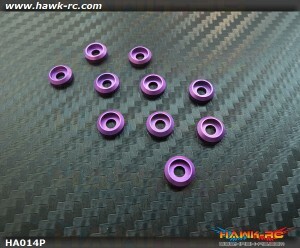 The cool new S..
Scorpion HKIII-4025-1100KV (6mm)The Scorpion HKIII-4025 Series Motor is designed for using on 600 cl.. 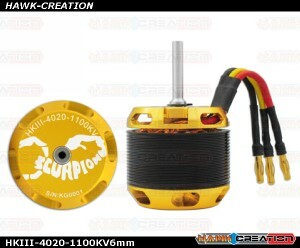 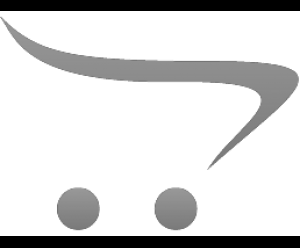 The Scorpion Motor Bearing Lubrication Kit will help you maintain the bearings in your Scorpion brus..
Scorpion HK-2520-1580Kv Motor (3.5mm Shaft) Scorpion HK-2520 motors have been developed fo..
Scorpion HK-2520 Shaft Kit (3.5mm)The Scorpion HK-2520 motors shaft kit are built with 4mm ha..
Scorpion HK-2520-3500Kv Motor (3.5mm Shaft) Scorpion HK-2520 motors have been developed for the 450..
Scorpion HK-3226-1400KVScorpion HK-3226 motors have been developed for the 500 class electric hel..
Scorpion HK-4530 Shaft Kit XL (6mm 55mm)The Scorpion HK-4530 motors are built with 10mm harde..
Scorpion HKIII-4020-1100KV (6mm Shaft) The Scorpion HKIII-4020 Series Motor is designed for using o..
Scorpion HKIII-4025 shaft kit 5mmProduct DescriptionThe Scorpion HK-4025 & HKIII-4025 ser..
Scorpion HKIII-4020 shaft kit (6mm 36mm) ..
Scorpion HK-3020 Shaft KitProduct DescriptionThe Scorpion HK-3020 motors shaft kit is built w..
Scorpion HK-3020-1000KV Motor (5mm Shaft) The Scorpion HK-30 series motors have been devel..